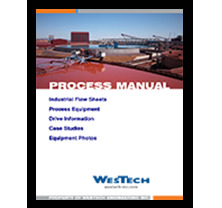 WesTech offers you a comprehensive line of process equipment in the industrial market. Your project will be supported by a reliable engineering team with extensive experience in all types of industrial applications. Our line of industrial sedimentation units offers multiple alternatives to ensure the best solution for your treatment needs. 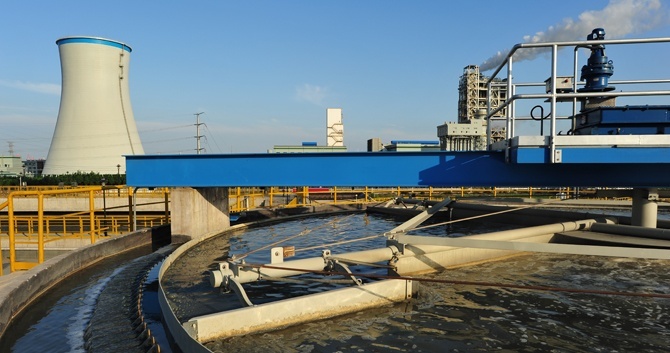 WesTech’s clarifiers and thickeners are used for pretreatment systems, process water, and all types of industrial wastewater. In addition to providing design support for new systems, WesTech specializes in retrofitting existing systems. WesTech’s industrial filtration products complement any system requiring treatment beyond conventional clarification.